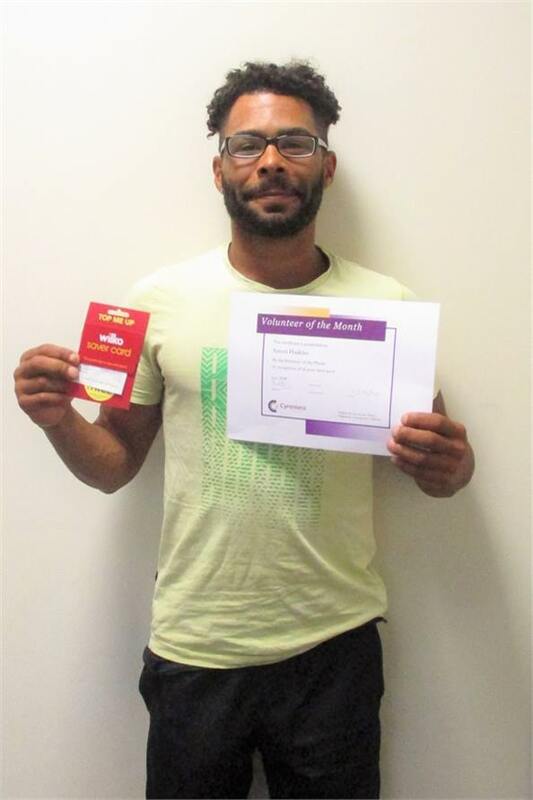 Our volunteer of the month for June 2018 was Aaron Haskins. Aaron has been volunteering with us since February 2018 when he was using our services. Now that Aaron has moved on to his own tenancy he has continued to volunteer as a driver and carries out donation bag drops all over the City and does the collections, often single handed! He is always enthusiastic and happy to help and very reliable. To show our appreciation we have awarded Aaron with a certificate and voucher – WELL DONE & THANK YOU!